& 36 ft. Carman Yachts are listed below. There are also Rates for the 50 Post Yacht. In this 4 Hour trip, we have a short run to the fishing grounds, fishing on the local beaches, reefs and rock piles. Anglers can expect to catch Striped Bass, Blue Fish, Fluke, Tautog, Sea Bass and Scup. Trips leave the dock at 6 AM, 11 AM and 4 PM, and are for 6 passengers maximum (plus Captain and Mate). On this 6 hour trip, anglers can expect to fish around the beautiful Block Island reefs, rips and rock piles targeting Striped Bass, Blue Fish, Fluke, Tautog, Sea Bass and Scup. Trips leave the dock at 6 AM, and 1 PM, and are for 6 passengers maximum (plus Captain and Mate)..
May - June marks the beginning of the Menhaden run in upper Narragansett bay which means Big Striped Bass gather by the thousands to feast on the Menhaden. 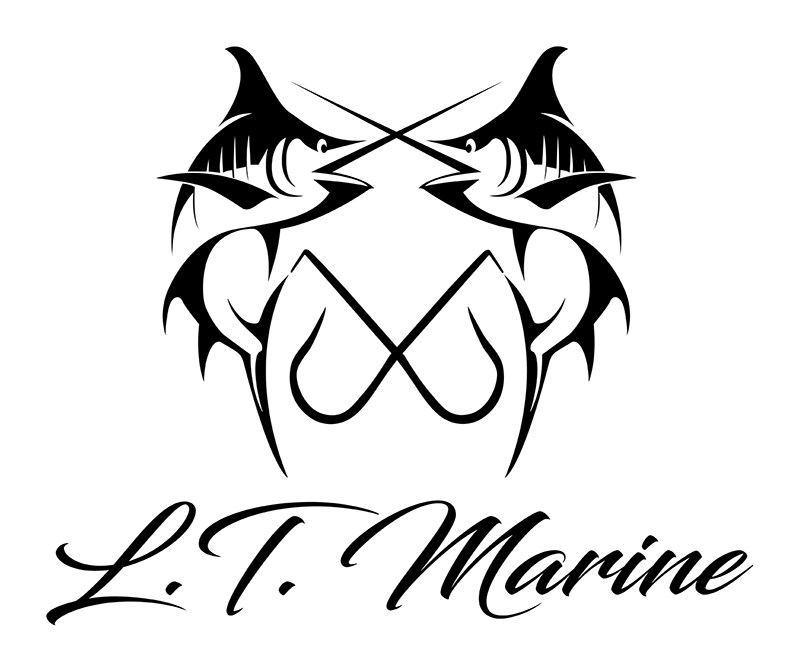 You'll be fishing light tackle, live bait, casting and fishing dead baits to target one of Rhode islands favorite game fish. (May-June only) Trips are for 6 passengers maximum (plus Captain and Mate). All Live bait, light tackle, drifting eels on the South West Corner of Block Island for trophy Striped Bass at night where the small fish are 30 pounds and it's not uncommon to have multiple 50's hit the deck! Trips leave the dock between 5-6 PM, depending on the tide, and are for 6 passengers maximum (plus Captain and Mate). On this 8 hour trip, anglers are able to fish both the flood and the ebb tides to maximize their fish catchability around the beautiful Block Island reefs, rips and rock piles targeting Striped Bass, Blue Fish, Fluke, Tautog, Sea Bass and Scup. Trips leave the dock at 6 AM, and are for 6 passengers maximum (plus Captain and Mate). Enjoy the morning fishing around beautiful Block Island for Striped Bass, Bluefish, Fluke and Sea Bass. Then, spend the afternoon on the beach, exploring the island, or grabbing some lunch at one of the island's many beautiful water front restaurants. Or if the pub crawl is your thing, Block Island has some of the best watering holes in the North East all within walking distance from each other. We can customize these trips based on how much time you'd like to spend on each activity. (Minimum 8 hour day). If you'd like to extend the trip, each additional hour is $100 per hour. Trips are for 6 passengers maximum (plus Captain and Mate). New England Offshore Fisherman traveling out to 30 miles can expect a day filled with a variety of marine life, including whales, porpoise and sea birds while targeting Bluefin Tuna, Sharks, Cod and Bonito. Trips leave the dock at 5 AM, and are for 6 passengers maximum (plus Captain and Mate). Join us for the Ultimate Rhode Island Sportsman's Experience! Spend your morning at the Peace Dale Shooting Preserve and Elite Gun Range. Then spend your afternoon on the water enjoying our World Class Fishery! Shoot and Fish packages are great for weekend getaways, Bachelor Parties, and can be used either the same day or on separate days. Elite Indoor Gun Range includes: Lane rental (2 people per lane), eye protection, ear protection, rental gun package, 2 targets per person, Instruction & 150 rounds (50 each of 22lr, 9mm & 223). Peace Dale Shooting Preserve includes: Shotgun Rental, 50 Targets per person, 50 shotgun shells per person, eye & ear protection, and instruction. This 12 Hour trip out to 30 miles gives anglers a couple more hours to be on the fish and is filled with a wide variety of marine life ranging from whales, porpoise and sea birds while targeting Bluefin Tuna, Sharks, Cod and Bonito. Trips leave the dock at 5 AM, and are for 6 passengers maximum (plus Captain and Mate). As the water starts to warm up the 3rd week of July, the further offshore we go opens up a wide variety of other offshore pelagic species to target. Yellowfin Tuna, Albacore Tuna, Wahoo, Mahi Mahi, White Marlin, Blue Marlin, Sharks and Bonito. Trips leave the dock at 5 AM, and are for 6 passengers maximum (plus Captain and Mate). 50 - 75 Miles Offshore, to the Shipping Lanes and South. 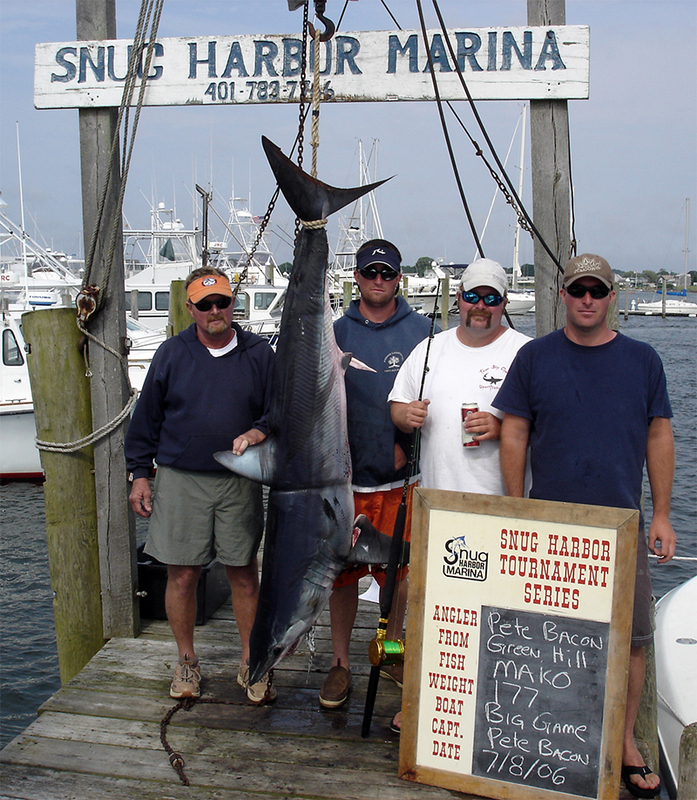 The Cape Cod Bluefin Tuna Fishery is among the best in the world! You'll be targeting Bluefin tuna ranging from 100 - 500+ pounds on light tackle, jigging and casting into large feeding schools of tuna. The marine life you'll experience on this trip includes whales, porpoise sharks and many other marine creatures. We keep our 33' Center Console in the Cape for this bite between September and December so there is minimal travel time on the water and more time on the fish. 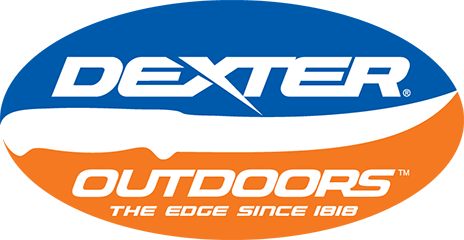 If you're looking for the ultimate challenge on light tackle, this is it! (September-December only) Trips are for 6 passengers maximum (plus Captain and Mate). The 2 day overnight canyon trip is the ultimate in any fishing adventure! All of the greatest gamefish in the world are found in the northeast canyons and we have that fishery right in our backyard! With an abundance of sea life that can only rival that of something you would see on a National Geographic program, The overnight canyon trip will put anglers on Bluefin Tuna, Big Eye Tuna, Yellowfin Tuna, Albacore Tuna, Mahi Mahi, Wahoo, Blue Marlin, White Marlin, Sharks, Bonito, and Swordfish. Trips leave the dock at 12:30 PM, return between 5-6 PM the following day, and are for 6 passengers maximum (plus Captain and Mate). On this 6 hour trip, anglers can expect to fish around the beautiful Block Island reefs, rips and rock piles targeting Striped Bass, Blue Fish, Fluke, Tautog, Sea Bass and Scup. Trips leave the dock at 6 AM, and 1 PM, and are for 6 passengers maximum (plus Captain and Mate). Half day Fishing / Half day Block Island Enjoy the morning fishing around beautiful Block Island for Striped Bass, Bluefish, Fluke and Sea Bass. Then, spend the afternoon on the beach, exploring the island, or grabbing some lunch at one of the island's many beautiful water front restaurants. Or if the pub crawl is your thing, Block Island has some of the best watering holes in the North East all within walking distance from each other. We can customize these trips based on how much time you'd like to spend on each activity. (Minimum 8 hour day). If you'd like to extend the trip, each additional hour is $135 per hour. Trips are for 6 passengers maximum (plus Captain and Mate). This 12 Hour trip out to 30 miles gives anglers a couple more hours to be on the fish and is filled with a wide variety of marine life ranging from whales, porpoise and sea birds while targeting Bluefin Tuna, Sharks, Cod and Bonito. Trips leave the dock at 5 AM, and are for 6 passengers maximum (plus Captain and Mate). Up to 30 Miles Offshore. Overnight Canyon Trip The 2 day overnight canyon trip is the ultimate in any fishing adventure! All of the greatest gamefish in the world are found in the northeast canyons and we have that fishery right in our backyard! With an abundance of sea life that can only rival that of something you would see on a National Geographic program, The overnight canyon trip will put anglers on Bluefin Tuna, Big Eye Tuna, Yellowfin Tuna, Albacore Tuna, Mahi Mahi, Wahoo, Blue Marlin, White Marlin, Sharks, Bonito, Swordfish. Trips leave the dock at 12:30 PM, return between 5-6 PM the following day, and are for 6 passengers maximum (plus Captain and Mate). *Above rates are for the fishing boat and time specified and include all bait, chum, and tackle. There may be an additional fuel adjustment fee due to increases in fuel costs that we may incur on a daily basis. The Big Game crew is trying hard to keep our operating cost as low as possible during these times. Deposits: A $300 deposit is required to reserve your date for the trip. All deposits must be received within 10 days from when you book the trip. Tip For The Mate: A Customary 20% gratuity of the charter fee is given to the mate by the charter group. No personal checks are accepted the day of the trip! All trips are for 6 passengers maximum (plus Captain and Mate).